I want you to get involved in an open development process of WinSnap 4. Please note it’s not the release, it’s the most active development phase when I’m mainly working on the killer features that will make WinSnap 4 stand out. I’m considering the usage scenarios, reworking the user interface, rethinking everything, and of course fixing bugs. All features I’m showing here are subjects to change! 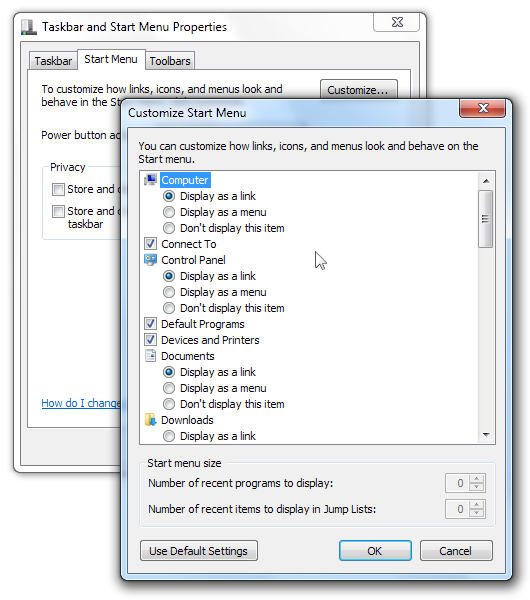 As promised, WinSnap 4 has an option to capture native window and menu shadows under Windows 7 and Vista. It actually works like “capture native shadows when possible”. When it’s not possible to capture native shadows, WinSnap adds its own shadow effect. The difference is noticeable in inactive window shadows and menu shadows. 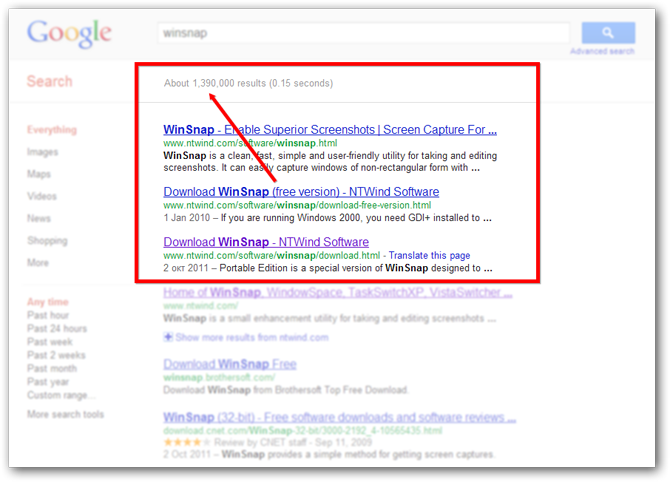 The main advantage of WinSnap 4 will be ability to quickly edit and annotate screenshots. The look-n-feel of the drawing objects will be improved in the future releases. Currently it’s just the basic concept. Color effects can be applied to the captured images: darken, lighten, grayscale and inverted colors. It’s supposed to be used in combination with rectangular and ellipse selections when you want to highlight an area on the screenshot. 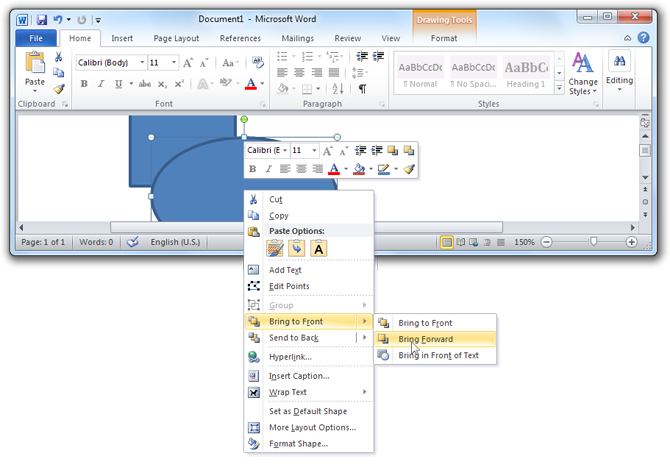 Now you can crop a part of your screenshot in WinSnap. It looks like the standard “Crop” tool that any image editor has, but WinSnap takes into account the window form and shadow. Note the difference when you crop screenshots with native Aero shadows. 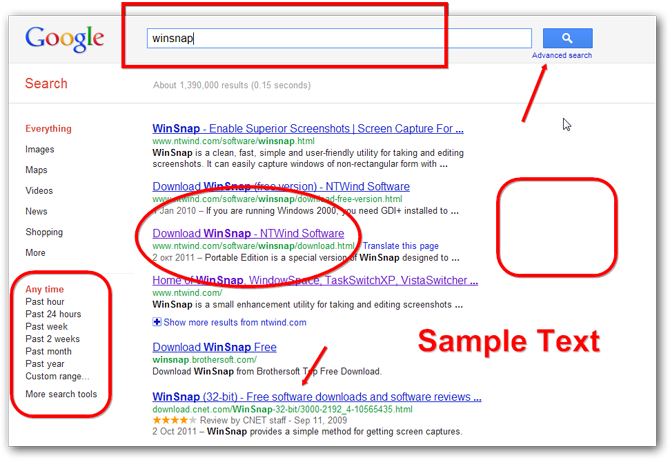 Both screenshots are cropped with WinSnap, left screenshot has a native Aero shadow. 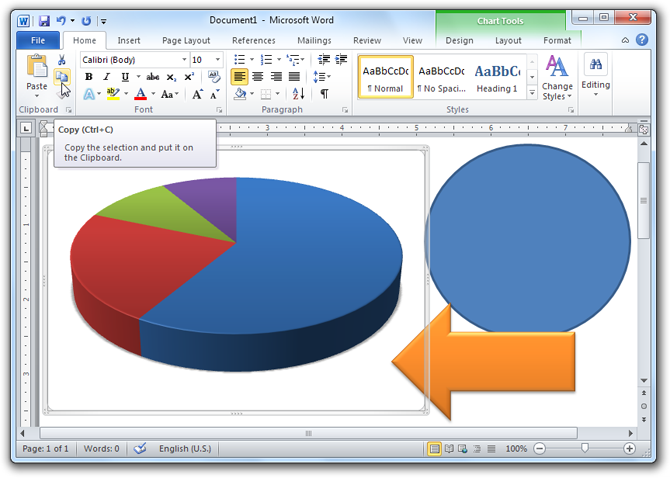 It works with Office 2010 applications (PowerPoint, Word, Excel) and with WinSnap itself. 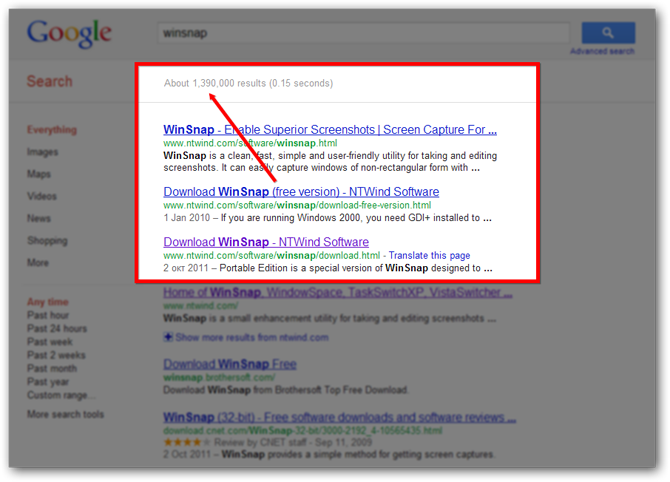 When you copy a screenshot to the clipboard, WinSnap preserves its transparent and semi-transparent areas and shadows. 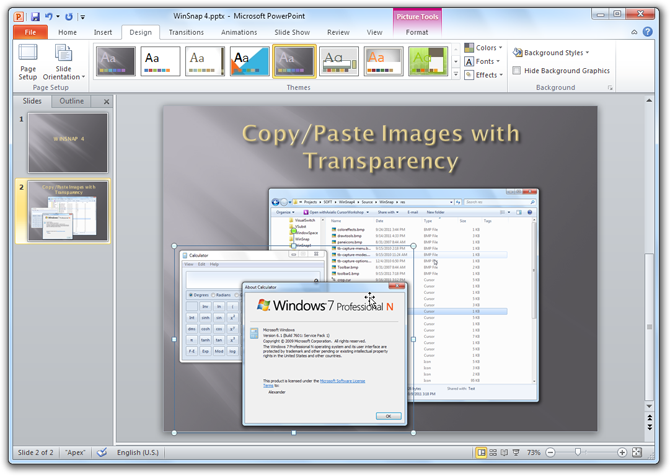 Now you can copy/paste screenshots with transparency from WinSnap to PowerPoint presentations and Word documents, or copy/paste Office 2010 drawing objects, clip arts, charts and shapes from Word to WinSnap. Since I’m reworking everything in WinSnap, there are lots of improvements in the UI and overall feeling. 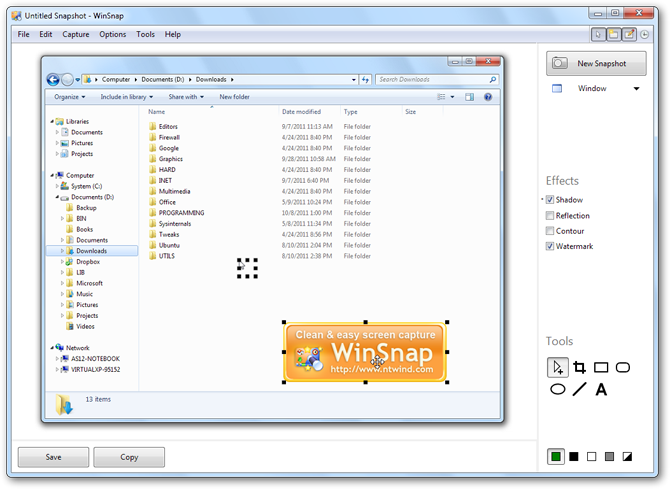 WinSnap 4 has a button on the taskbar, larger controls in the main window, improved region and object selection. 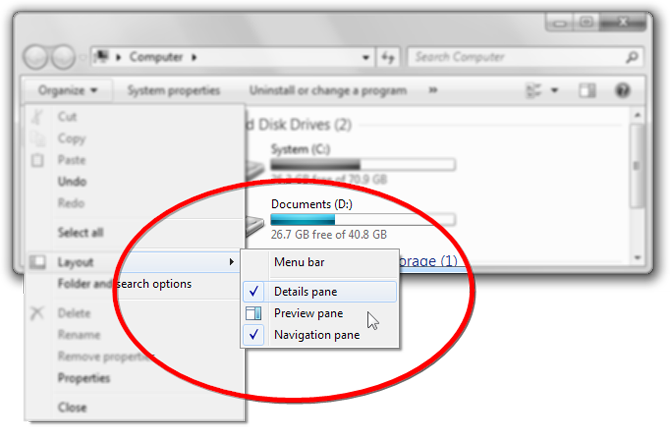 My favorite improvement is that cursor and watermark are recognized as image objects in WinSnap 4. It’s very useful sometimes, because you can move the cursor or watermark over the screenshot image. 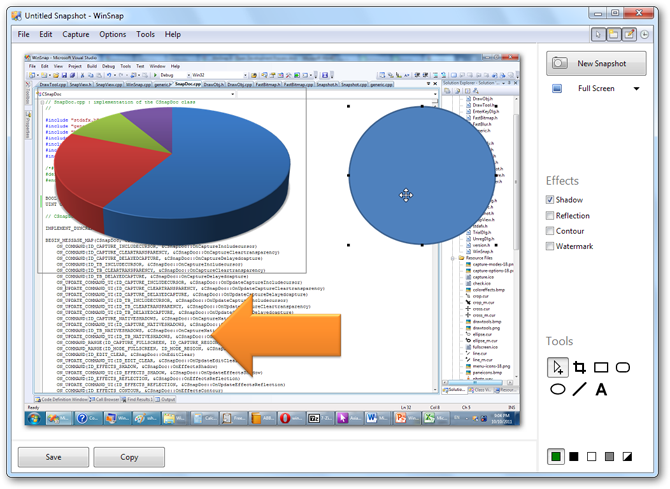 If you want to get involved in an open development process, download the latest ‘dev’ snapshot of WinSnap 4. 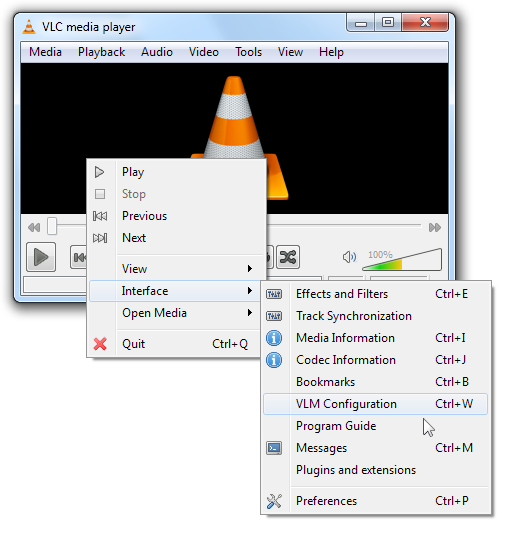 Test it yourself for a while and post your comments, thoughts and suggestions on the forum. Many updates are coming soon!